The Day of Infamy began as a quiet morning on the American naval base at Pearl Harbor. But as Japan’s deadly torpedoes suddenly rained down on the Pacific fleet, soldiers, generals, and civilians alike felt shock, then fear, then rage. From the chaos, a thousand personal stories of courage emerged. Drawn from hundreds of interviews, letters, and diaries, Walter Lord recounts the many tales of heroism and tragedy by those who experienced the attack firsthand. From the musicians of the USS Nevada who insisted on finishing “The Star Spangled Banner” before taking cover, to the men trapped in the capsized USS Oklahoma who methodically voted on the best means of escape, each story conveys the terror and confusion of the raid, as well as the fortitude of those who survived. A suburban cop surveys a kitchen in disarray – a woman and child missing, a chilling note. This crime scene is unlike any he has ever seen. Michigan’s rugged and beautiful Upper Peninsula is the setting for this absorbing tale of love and loss, beauty and terror, grievous sins and second chances. 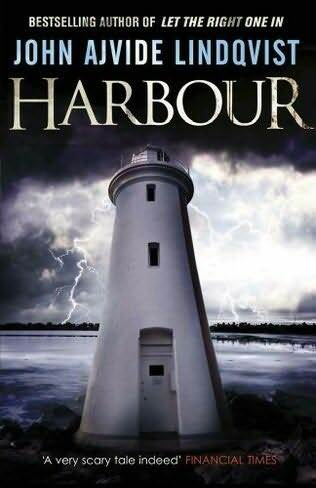 A deftly woven thriller from the best-selling author of the Rock Harbor novels.